EMPA tested the curtains for sound absorption with good results. Quiet, Please! 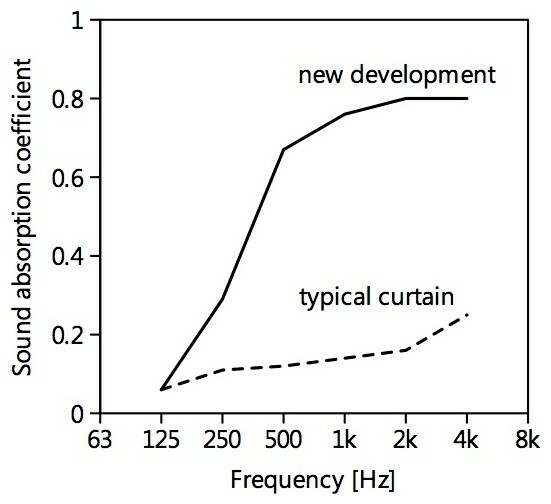 How to Reduce the Noise Coming Into Your House EMPA tested the curtains for sound absorption with good results.